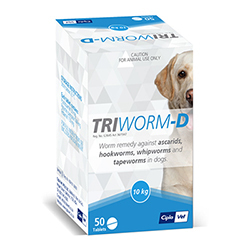 Intestinal worms are one of the biggest reasons for diseases in dogs. 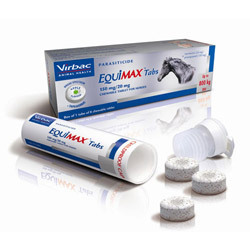 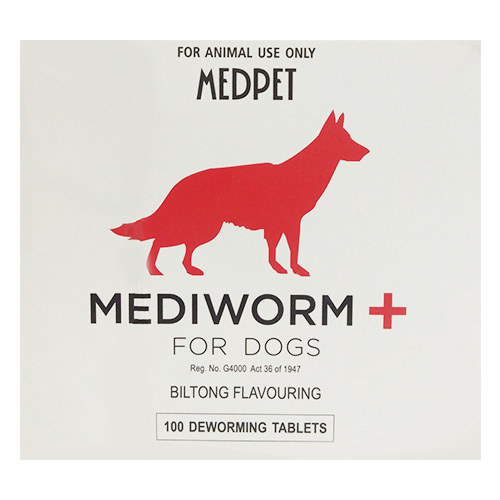 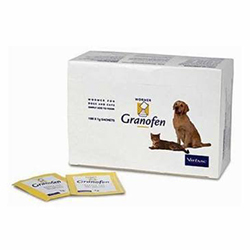 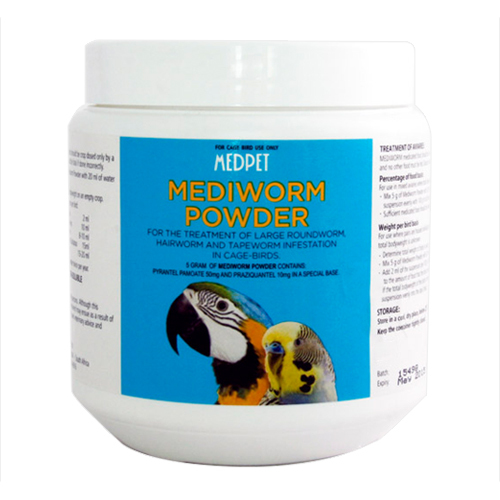 PetCareSupplies offers a wide range of wormers that treat, control and prevent dog worms. 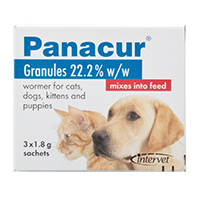 Check out branded wormers to keep your pet disease free this season. 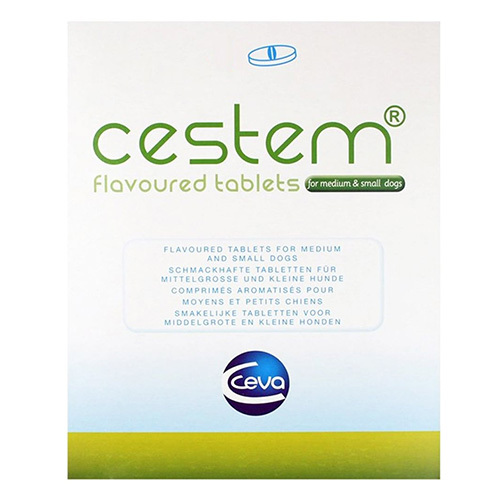 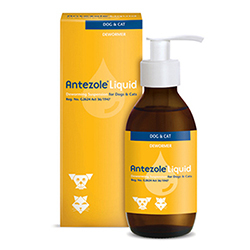 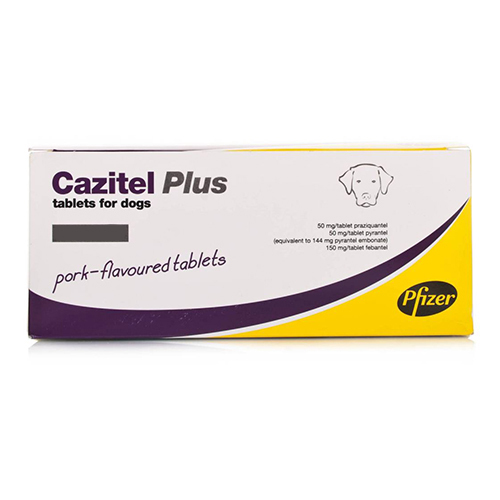 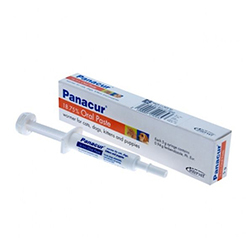 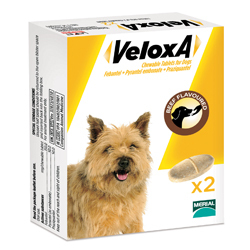 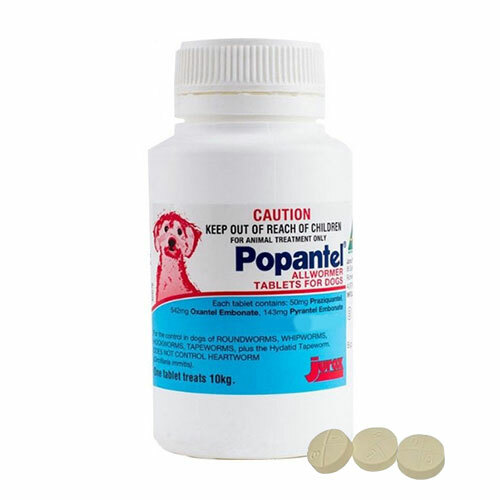 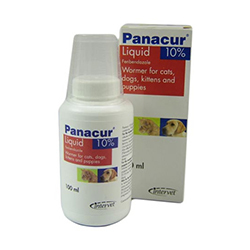 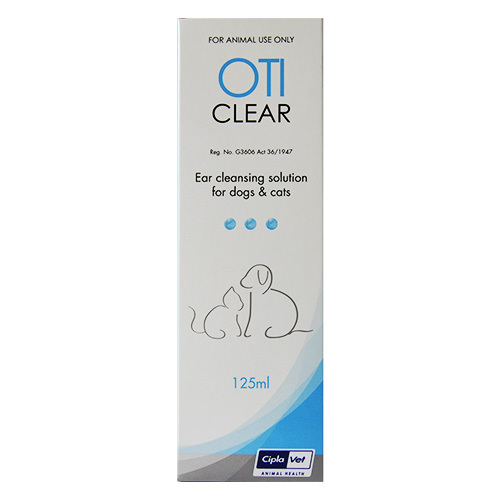 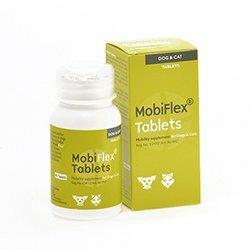 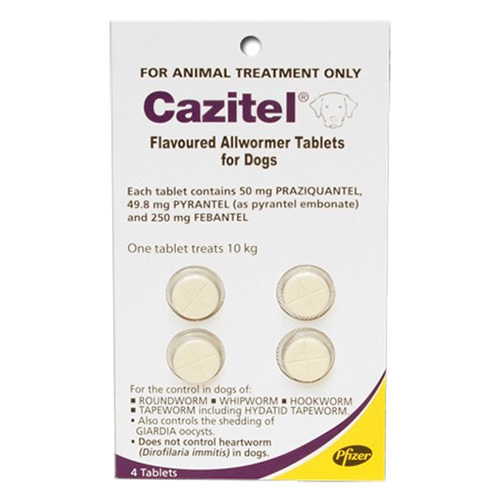 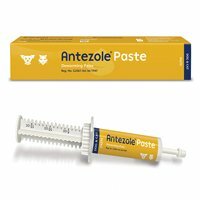 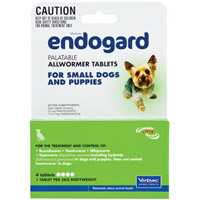 If you are searching for affordable worming products Popantel for Dogs, Cazitel Plus For Dogs from Virbac, Bayer, Value Plus, Pfizer and other top brands then scroll down to find them all here. 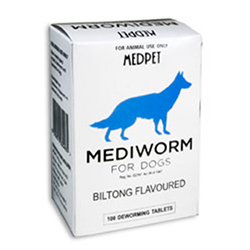 Please note that products marked as trademarks and registered trademarks are solely owned by their owners.